Back in the 1980’s, I started volunteering at the battered women’s shelter in Dallas. I worked not only with the women there, but helped to put together a grant to expand the shelter. We were thrilled to actually receive funding that year, as domestic violence was beginning to get more public attention. I was stunned. Why wouldn’t people support helping men? It made no rational sense. The Good Men Project is changing that. It’s a website dedicated to men, and they call it “a conversation no one else is having.” Based on what I learned in the 80’s, it’s high time. 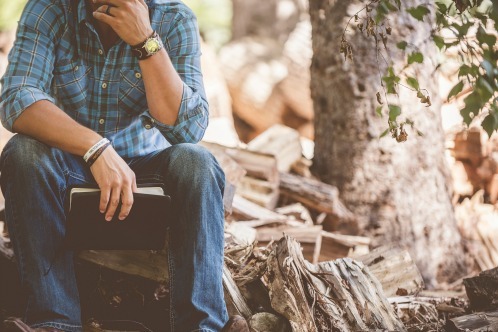 When The Good Men Project began featuring my work, I was thrilled to be a part of the conversation mostly male authors and bloggers were having with other men — a discussion on how to be a better man. 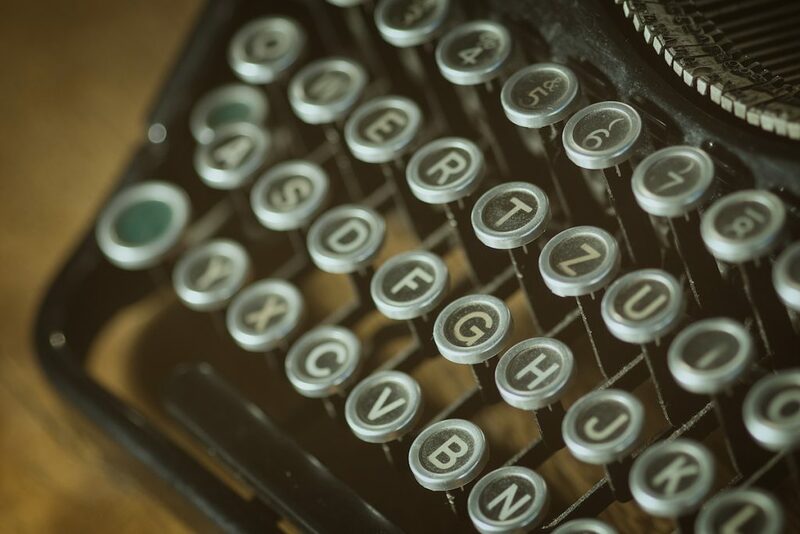 I’ve written my two cents on that topic, mostly coming from the perspective of being a better person, a better communicator, or a more engaged partner. 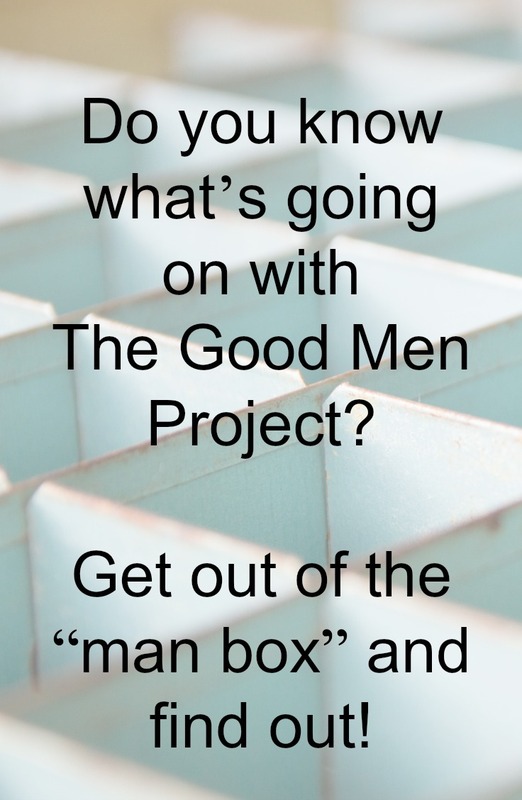 GMP, as it’s called, doesn’t want men to feel that they have to stay in some sort of culturally defined “man box,” but gather from one another how they can begin to challenge the stereotypes of what “a man” is. I’ve participated in GMP’s “Social Interest Groups,” which can include people from all around the nation and the world. These groups share lively discussions about everything from mental health issues with men, to the impact of football head injuries on boys and men, to the ever-changing relationship issues facing men. They’re live and in person — and anyone can join in. Now GMP wants to reinvent media, through enlarging these groups. They want you to be involved. And they’ve begun a start-up campaign fund for this important cause. 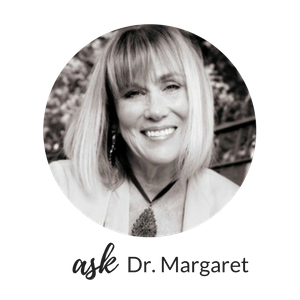 I’d encourage you to share your opinions and your experience, to get your voice heard, to learn what others are saying, and to support financially if you find it stimulating and exciting. I, along with several other bloggers, have been asked to support this cause. I hope you’ll check it out by clicking this link — and expand your own horizons, and perhaps, your own definition of manhood itself.